2015 was supposed to be the final year we would witness an unbastardized county cricket campaign. A franchise T20 competition beckoned. The first-class season was to be slashed. 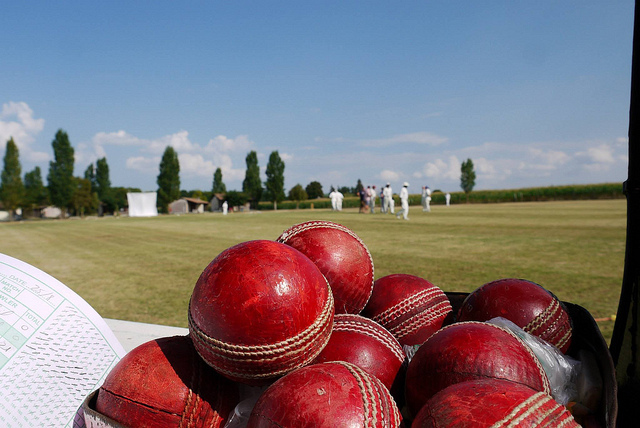 County cricket, as those who loved the competition recognized it, was to be put to death. And yet, despite the grim future these developments heralded—after county cricket’s obituary had been penned—the unbelievable happened: nothing. The momentum within English cricket to fundamentally alter the county season seemed to have finally reached the point of no return. For years, there have been various instances of both rumored and aborted structural changes, yet—blissfully unaware—the 16 match first-class season has managed to survive scare after scare. This year, however, the County Championship was to finally meet its maker in the form of a limited-over reaper—specifically, an eight-team 20-over competition modeled after the IPL, BBL, and CPL. Perhaps no competition in the cricketing world engenders more scorn than the T20 Blast. Despite soaring attendance, it is derided as tinpot—many times, justifiably so. When Chris Gayle—one of cricket’s biggest stars—made a brief cameo appearance in the Blast, one would expect that the competition’s administrators would have done anything possible to ensure the proceedings would be televised. In this case, you would be mistaken. Unsurprisingly, given the circumstances, Gayle put on one of his greatest performances. Yet, beyond a scoresheet, the only evidence we have to show for it is several minutes of handycam footage that has more in common with the Zapruder film than any televised cricket broadcast. It would be embarrassing—but English cricket administrators commit similar blunders with such shocking regularity that, at this point, all one can do is shrug. Two great pieces of news out of Edgbaston yesterday as Ian Bell signed an extension with his hometown team Warwickshire which will keep the top-order batsman at Warks through the 2017 season. Bell started with Warwickshire back in 1999 having come up with the U-11 team and has won the County Championship with the club in 2004 and 2012 in addition to last year’s T20 Blast. Although England had a very lackluster World Cup campaign, Bell was able to notch three half-centuries in his six matches. He now heads to the Windies for England’s tour before joining up with Warks, who will need him in form and to hit the ground running for the County Championship. In addition, newly named Sir Richard Hadlee Medal winner, Brendon McCullum, has signed on to play seven games with the Birmingham Bears in the T20 Blast this summer. Warwickshire will be hoping McCullum can keep his World Cup form (….minus the final) for the Bears in order for them to repeat as champions. The Kiwi captain’s first match with the Bears will be against the Lightning on June 26 at Old Trafford, following the conclusion of New Zealand’s tour of England. Colin Graves, the incoming ECB chairman, is a self-proclaimed “cricket nut.” Amid lagging attendance and claims that the game’s longer formats bore modern audiences, Graves has made it his mission to “reclaim cricket as the national summer sport.” Graves wants to see the game thrive. He simply loves cricket, you see. That’s why it’s a bit baffling that he wants less of it. And’s he’s back—well, back at Surrey at least. After a pitched, yearlong battle with the ECB, the “muppets” who have the gall to make less than him, and every cricketer who’s donned the whites for England since 2005, Kevin Pietersen has returned to county cricket in an attempt to cross a bridge he torched just months ago. Surely, this will go splendidly. But Pietersen—whose biography savaged the English cricket establishment upon its release in October—isn’t the first cricketer to cripple his career with an ill-conceived editorial. Along with cricket’s bounty of fine literary works and authors, there’s a history of cricketers being less than prudent in what they put to paper. Enter Cec Parkin, an English off spinner who, much like KP, knew how to rustle the feathers of the establishment. 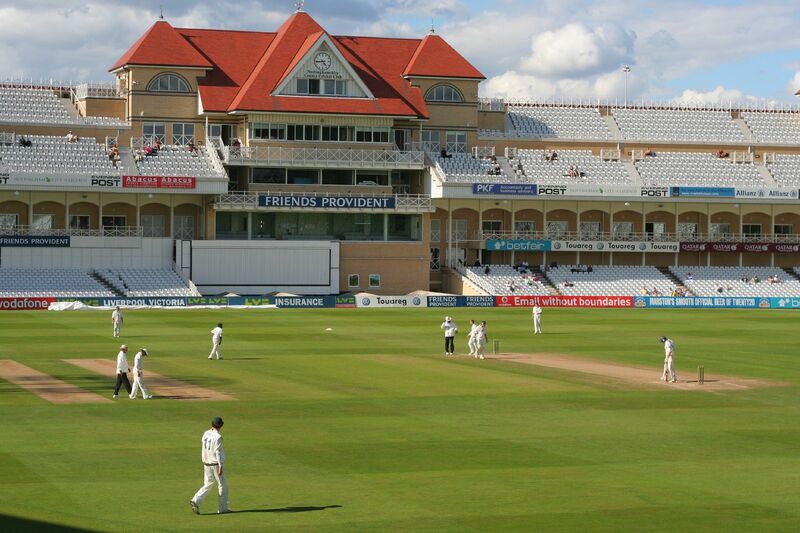 The 2015 County Championship returns on April 12th with defending champions Yorkshire taking on newly promoted Worcestershire at New Road while Durham travel to the County Ground to face Somerset. The full list of fixtures is below with the start times given in EST.